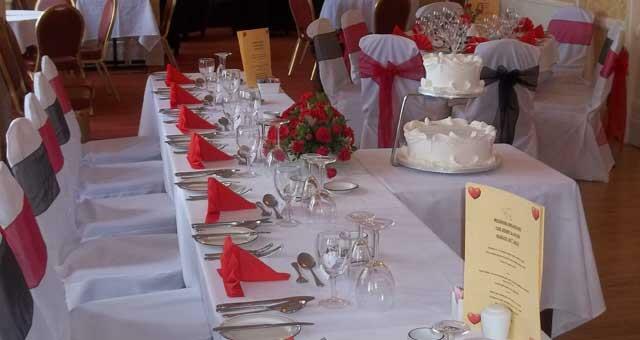 Wedding Receptions at Palm Court Hotel01493 844568work Wedding Reception VenueThe Burlington Palm Hotel is a great venue for wedding receptions by the sea with accommodation for the bride and groom included in the price of the function. 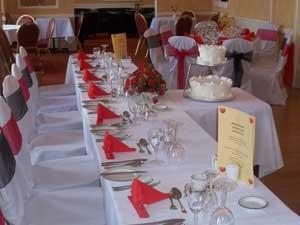 A variety of table plans and room layouts are available and we cater for a range of sit down and buffet menus. Private function bar and off road parking with reduced accommodation rates for guests wishing to stay the night. Great photographic locations can be found just across the road on the golden sands of central beach or the beautiful Waterways gardens and bridge. Disabled access and natural daylight to reception room which has its own private bar.